In a past post, I mentioned the value of having a coach guiding your training. Unfortunately, that is not a possibility for everyone, for various reasons. Luckily, there are several books on the market today that can help provide guidelines for structuring a training program. 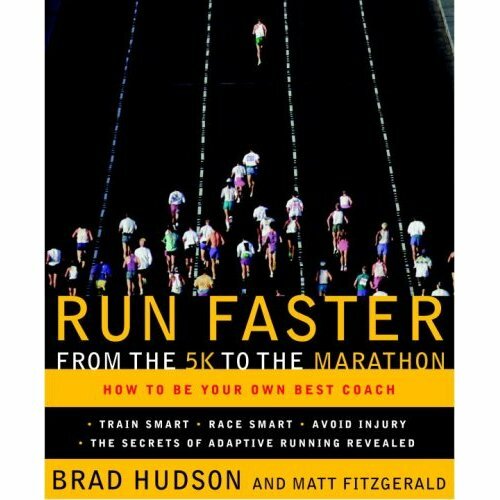 These books are even useful for those runners who have a coach, since it never hurts to understand why you're doing certain things, and depending on your coach, the knowledge will give you an opportunity to ask questions and make suggestions concerning your training. Different books, of course, are for different purposes and different audiences. The person who would be best served by No Need for Speed: A Beginner's Guide to the Joy of Running would be completely overwhelmed by Lore of Running, while someone who eats up the latter would be bored to tears by the former. In this post, I will lay out some of the more popular running books in order to help you decide which books might be most appropriate for you. 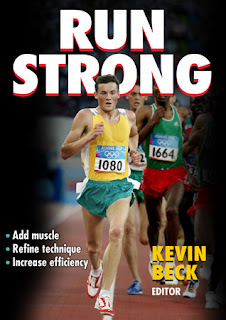 Run Strong is a compilation of twelve chapters all written by different experts in the field of running, including Greg McMillan, Scott Douglas, Pete Pfitzinger, Joe Rubio, and more. This book is a little different from the others on this list in that it devotes nearly equal time to supplemental training as to running itself, and it does not focus on structuring workouts and running intensities. There are chapters on lifting, nutrition, stride mechanics, stretching, peaking, and other similar subjects that are an important part of a training program. Similar to Daniels Running Formula, mentioned below, it is scientific without being hard to follow or overwhelming. This book is a great supplement to the books below, but should not be the only training book you purchase. Run Strong retails for $17.95, but can be found for less at Running Warehouse. Anyone who is Facebook friends with me knows I love this book...I have it listed as my Religion. As I stated in my post last week, Daniels' Running Formula is based around the philosophy of VDOT, based on one's recent running performances. Written by the famed Jack Daniels, this book is scientific, as there is plenty of physiology background given for why different intensities should be included in a workout cycle, yet it avoids being overwhelming for someone without a physiology background. Daniels' Running Formula includes sample training programs. It should be noted that some of these workouts can be intimidatingly hard, though if you read the preceding chapters, you should be able to write workouts of your own. Filled with charts, this book is definitely for the numbers oriented runner. It is not for the athlete who prefers to run by feel rather than time and pace, the athlete who eschews a structured training program, nor the athlete who likes to "beat" their times during workouts (unless they're looking for a good reason not to beat their times). Daniels' Running Formula retails for $19.95, but can be found for less at Running Warehouse. Brad Hudson gained fame not that long ago for being the (former) coach of American distance running stud Dathan Ritzenhein. His book, Run Faster from the 5K to the Marathon, is based around the concept of adaptive training. That is, Hudson explains not only how to structure a training program or write workouts, but how to listen to your body and look for signs (the way a good coach should), and to let your observations guide and customize your training. There are training plans included in the book, but it is far more about adapting your training to suit your needs. It is far less scientific than many of the other books on this list, and therefore, may be easier to understand. However, it does not seem to explain the theory behind the training as well as the other books I reviewed. Run Faster from the 5K to the Marathon retails for $14.99, but can be found for less on Amazon. If you have at least some background in physiology and love the scientific side of running, Better Training for Distance Runners is a good read. However, everyone else may find this book positively arcane, and with little reward for wading through chapters and chapters of physiology. This book includes a lot of information on biomechanics and physiology. However, Martin does not do any hand-holding, and the reader is left to figure out how some of the science impacts their training. 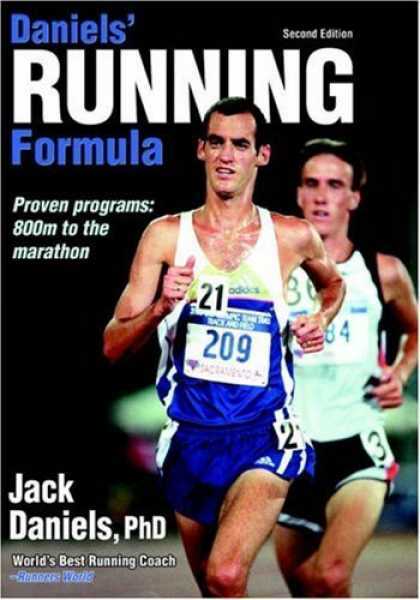 Simply put, this book is a textbook, and as long as you understand it, it will help you better understand the complex concepts and theory behind running. I am very glad I read this book, and I feel I better understand some of the complexities of training, but it was a tough one to get through at times, and easily the hardest read on this list. 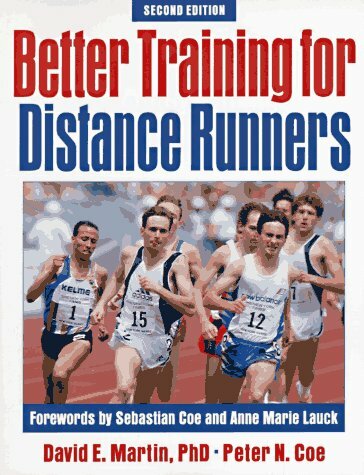 Better Training for Distance Runners retails for $26.95, but can be found for less at Running Warehouse. 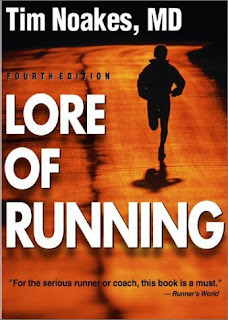 If Daniels Running Formula is my religion, Lore of Running is my Bible. And at over 900 pages, it certainly is a Bible. Tim Noakes is known for his work as an exercise physiologist, and this book clearly displays his background. For the runner who loves knowing how and why things work, this book is a must-read. Lore of Running includes chapters and chapters of physiology information. However, none of this information is given superfluously, and Noakes explains how all of it relates to running. Noakes continually cites research done by other researchers and experts, including several of the other authors of books on this list. There is information on nearly every facet of running, from actual running itself, including cross-training and lifting, nutrition and supplements, and injury treatment and prevention. However, be warned that this book is not a light nor an easy read, and I know quite a few people who gave up on this one before even getting through the first chapter. While Lore of Running is also a textbook, it is, however, slightly easier to understand than the extremely technical Better Training for Distance Runners. Lore of Running retails for $29.99, but can be found for less on Running Warehouse. 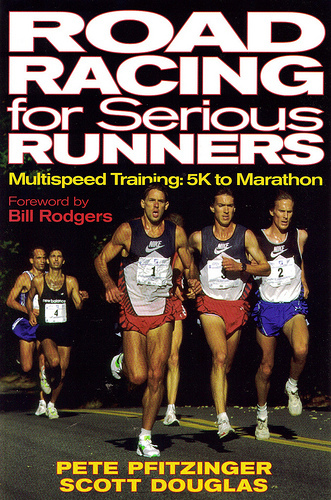 Road Racing for Serious Runners is similar to Daniels' Running Formula in that it touches on the scientific just enough to give the reader enough information to understand the training. Additionally, Pfitzinger's training philosophy is similar to that of Daniels. Pfitz also includes training plans in his book for people of varying ability levels. 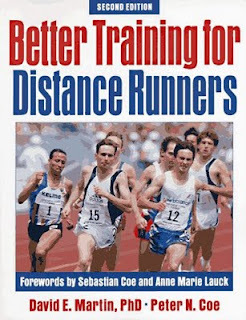 While this book has much in common with Daniels' Running Formula, I personally prefer Daniels' to this book, though both are very good books and worth a read, if for nothing else but another expert perspective on training. 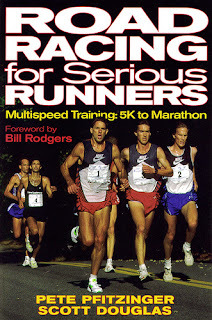 Road Racing for Serious Runners retails for $19.95, but can be found for less at Running Warehouse. Full disclosure: I bought all of these books myself. I'm going to get a copy of the Daniels book. Thanks for the recommendation. I read a book by Hal Higdon,called RUNFAST that had some information, but the Daniels book sounds so much better. I found Lore of Running to be an emotional and gripping read. Seriously. The reviews of the other books were interesting. Although I think your description of the people who won't like Daniels book fits me exactly, so maybe one of the other ones would be better. 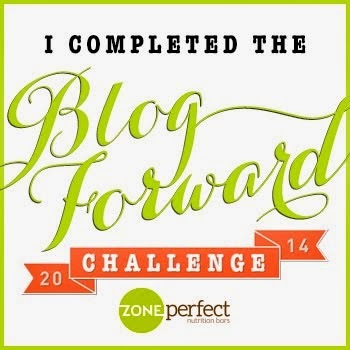 :) You should do one of those quizzes that they have in magazines that sets you up with the right book. Ken, Daniels is excellent. Hope you enjoy it. I haven't read the Higdon book. There are a few others that I'd really like to get my hands on, but haven't had a chance to yet. The discontinued "Run with the Best" by Benson and Ray is probably #1, but probably the one I'll be least likely to see. I should read at least one of the Lydiard books, though I can't remember which one people say is the best. Should I add Higdon to the list? Julie, I really liked Noakes, but I also love physiology. I know a few very performance oriented running nerds who lacked a phys background and were unable to get very far in that book. You have to understand, it's reading a textbook, and a lot of people don't want to do that. You might want to try "Better Training," which is also very science oriented, but I thought it was a harder read. I love Daniels, and if I could only own one book (the horror! ), that would be it, but yeah, if that description describes you, it might be an interesting read to get a really simple version of running physiology according to Daniels, but none of the training advice will benefit you much. Quiz? Hah! Question 1: Do you consider yourself a student of the sport? If yes, read as many books as you can get your hands on. ;) Seriously though, funds aren't unlimited, which is why I wrote this guide.